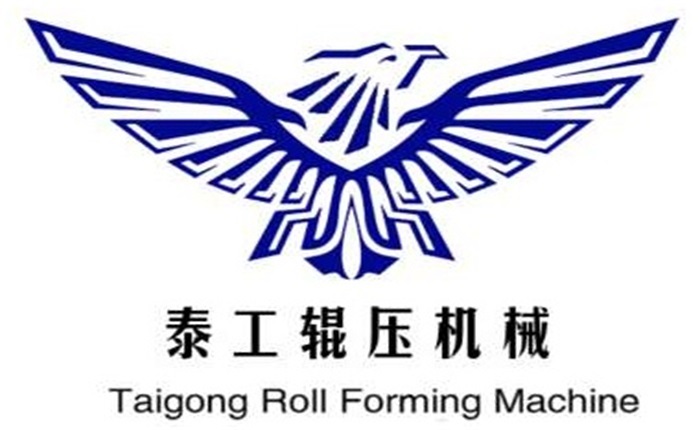 Product categories of Solar PV Rack Roll Forming Machine, we are specialized manufacturers from China, Solar Pv Rack Roll Forming Machine, Solar Pv Rack Machine suppliers/factory, wholesale high-quality products of Solar Mounting Channel Machine R & D and manufacturing, we have the perfect after-sales service and technical support. Look forward to your cooperation! We are professional Solar Pv Rack Machine manufacture in China. Machine will be designed as per customers` requirement. This Solar PV post machine has two types: 41*21 channel machine, 41*41channel machine. This machine production line usually suitable for 2mm, 2.5mm, 3mm material. With high efficient, good price, our solar PV Racket machine had been exported to many countries since factory set up. We warmly welcome you to have a visit to our factory.